We help people build incredible businesses and careers in the wellness industry. Welltodo provides access to essential global wellness industry news for brands, entrepreneurs and investors. We investigate the latest consumer and market trends and insights, with the aim of influencing business decisions, spotlighting opportunities, and celebrating the many different opinions which define the wellness industry. Welltodo has a dedicated careers function (www.welltodocareers.com) which helps people build incredible careers in the wellness industry. We bridge the gap between passionate people seeking opportunities in wellness and growing wellness companies, looking for their next brand advocates. Welltodo offers support to people looking to transition their career into the wellness space through our one-to-one careers coaching. 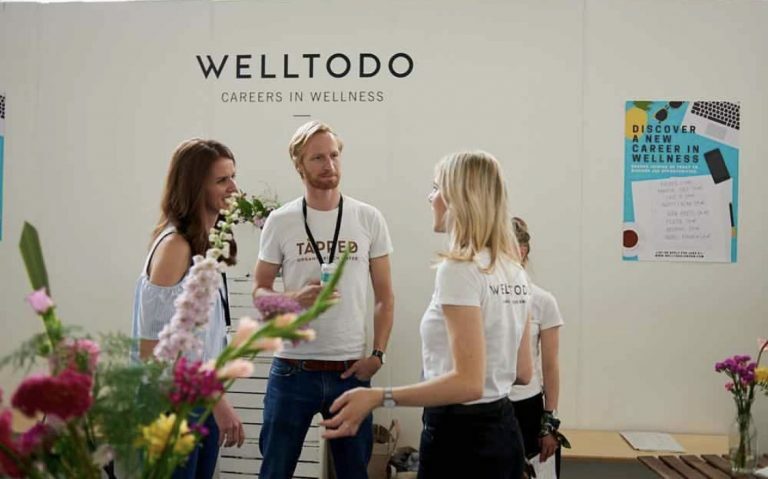 Welltodo also hosts a number of wellness events, specifically the Welltodo Founder Series and the Welltodo Summit. The Welltodo Founder Series is a monthly event series for wellness brands, entrepreneurs, industry influencers and investors. We spark a dynamic and unique conversation with a curated panel of successful wellness founders who share industry insights, growth strategies, and practical advice drawn from challenges faced on the entrepreneurial journey. 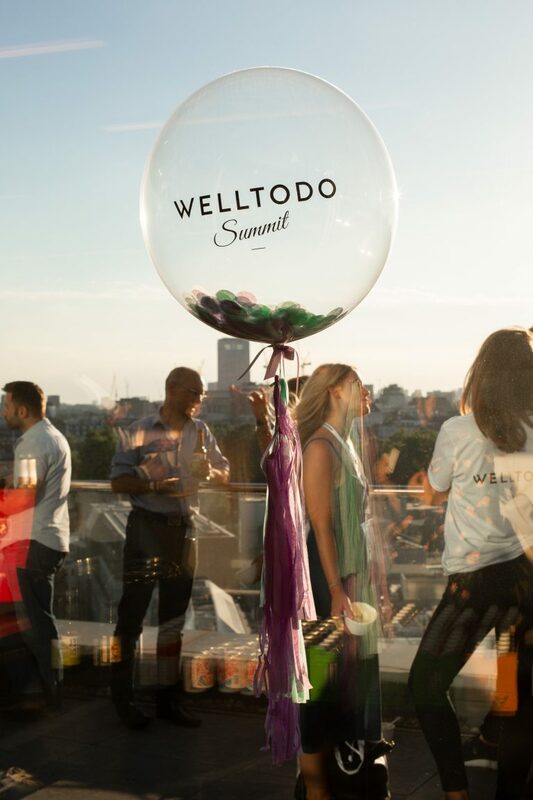 Our annual Welltodo Summit is aimed at successful founders, industry professionals and inspiring thought-leaders from across the wellness sector. Expect a deep-dive exploration into the business of wellness, dynamic conversation, new relationships and the chance to find out how to take your business or idea to the next level. The company also supports businesses who operate within the wellness industry to better understand market trends and indicators in order to innovate and grow. We do this through a bespoke consultancy service, trend reports, and our regular industry news. Do these values sound like they shape a workplace you'd enjoy working in? Welltodo went live as a simple blog in April 2014 – as a passion project of our Founder, Lauren Armes. She was fascinated by the burgeoning wellness industry in London and thought that writing about it would eventually spark a ‘big business idea’. Eventually, Welltodo became the business. In October 2014, Lauren incorporated the business as a limited company, still unsure of what it would actually become. It would be another 6 months before any sort of business model solidified. 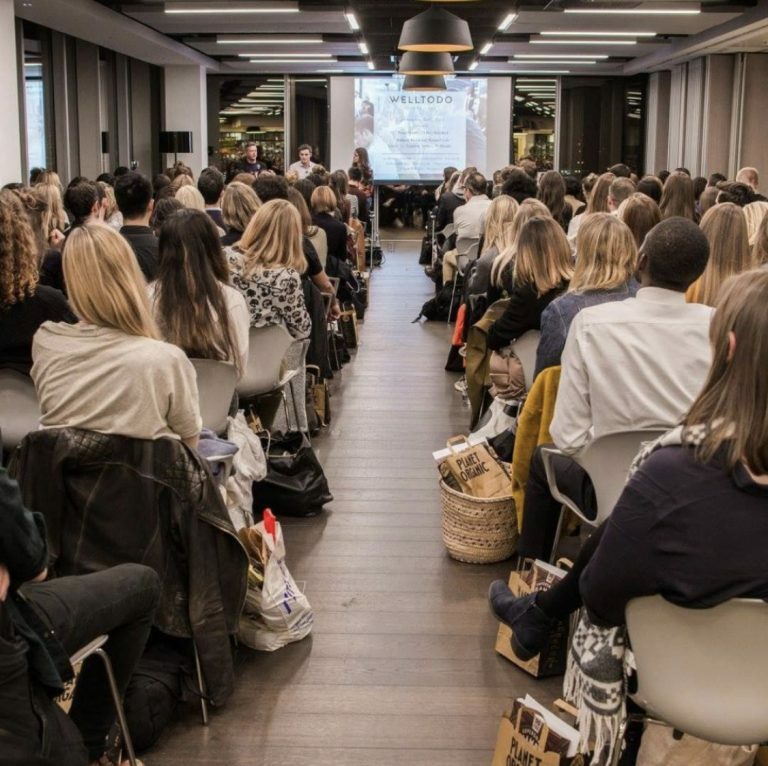 During this time, the content platform was consumer-focused – identifying cool new openings in the fitness and food space, and providing lifestyle tips for anyone seeking out London specific wellness products/services. 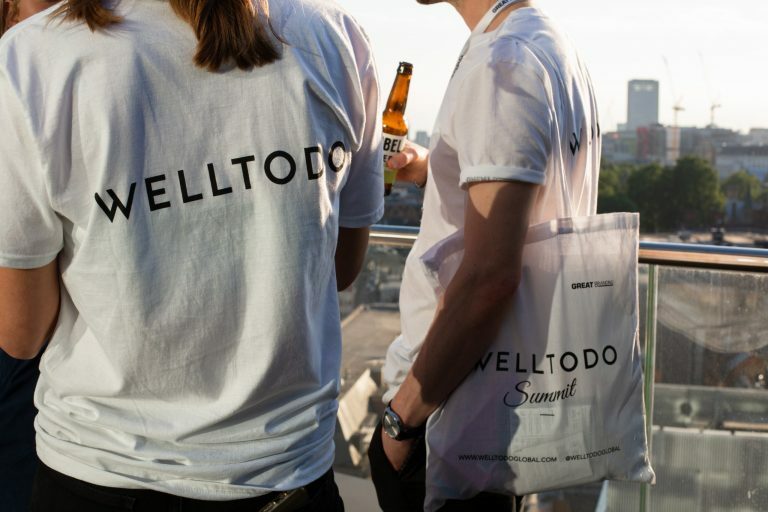 In June 2015, the first Welltodo event took place. It was called the Welltodo Life Series and it explored wellness from the perspective of three entrepreneurs – including Deliciously Ella. 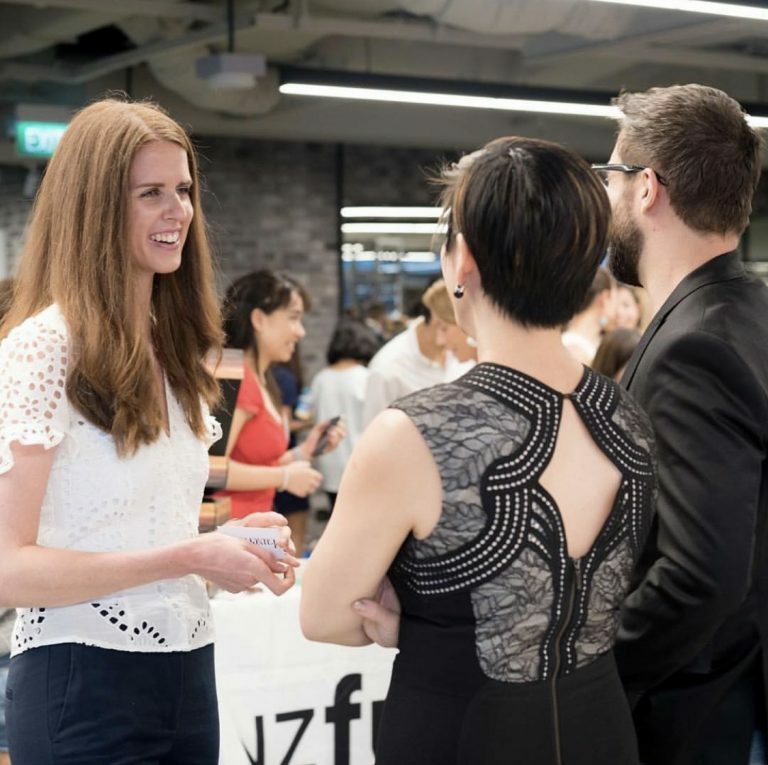 The event was a huge success and identified a key gap in the market for one central platform for budding entrepreneurs, established founders and other industry stakeholders (investors, professionals etc.) to have meaningful conversations about the future of the industry – both online and offline. 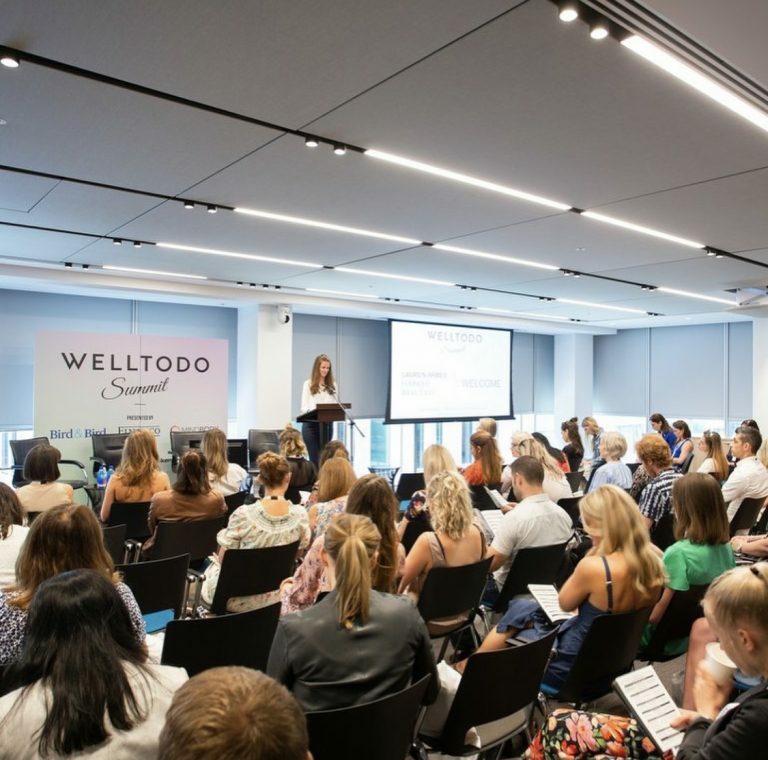 In September 2015, with the addition of Laura Hill as the company’s first employee, Welltodo pivoted, making a decision to halt consumer-focused content and pioneer a new conversation around the business of wellness. The events have since evolved to become the industry's most respected and highly-regarded avenues for connecting, sharing insights and sparking new ideas. One of the key challenges our audience faced when growing high-impact businesses, was finding and hiring incredible people who shared their values and mission. And so the Welltodo Careers platform was born. 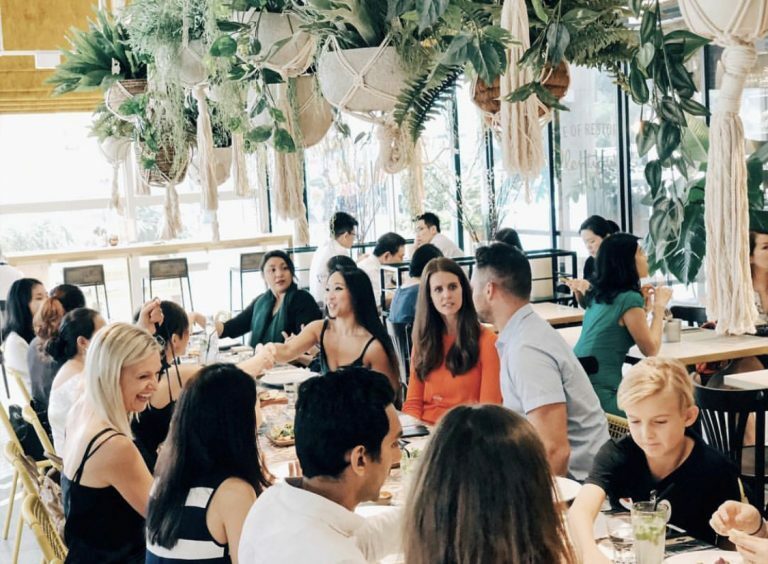 It's the first dedicated marketplace for talent in the wellness industry, inspiring and enabling passionate and ambitious people to kickstart or enhance their careers in the industry. Together, the various facets of the Welltodo business enable us to achieve our ultimate mission: to help people build incredible businesses and careers in the wellness industry. Do you want to be part of that journey with us? Our Why - The passion-fueled global movement we have created, and continue to build on each day, is allowing countless individuals to turn their dreams into a reality. Everybody whom our business mission touches should feel empowered, enabled, equipped with the right tools and on a path to self-fulfilment. On a lighter note, we are casual and dress to suit the day's activities and commitments. We also operate a flexible working week. The Welltodo office is based in the heart of the city in Fitzrovia, London (6 mins walk from Oxford Circus), and employees have access to a full-service bar, restaurant and gym with changing facilities, yoga and fitness studio (including free daily classes) and meditation room. 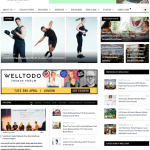 www.welltodoglobal.com – The essential resource for global wellness industry news, insights, trends and events.